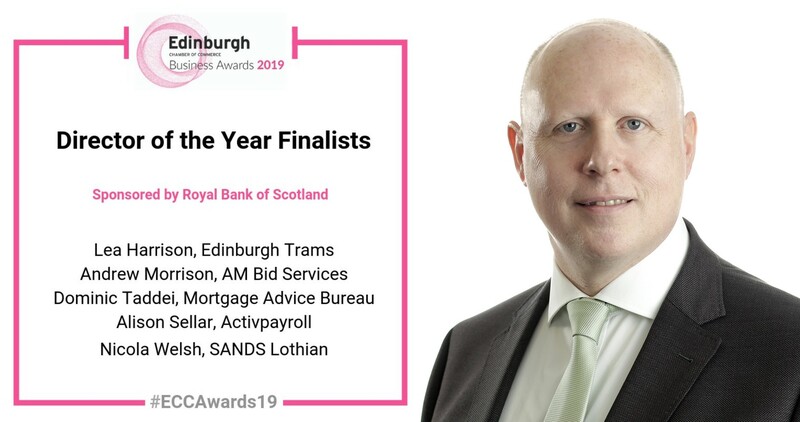 Andrew Morrison, Founder and Managing Director of AM Bid, has been shortlisted for ‘Director of the Year’ at the Edinburgh Chamber of Commerce Annual Business Awards, to be held at EICC on 28th February 2019. 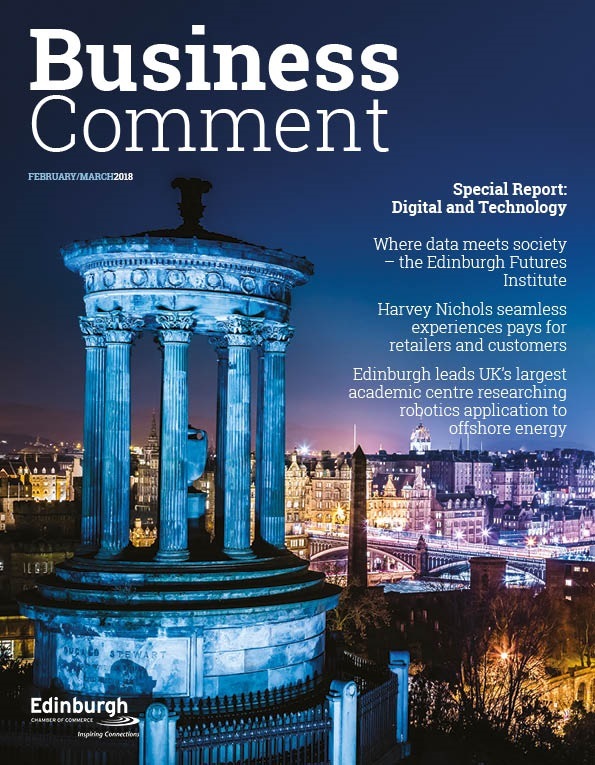 Sponsored by Royal Bank of Scotland, the ‘Director of the Year’ Award is open to innovative leaders who have shown exceptional leadership skills, evidencing their impact on the business strategy, direction and performance, and a clearly defined vision for continual performance. Having founded the company in October 2014, Andrew has successfully grown it to become Scotland’s largest bidding and tender specialist, with the business consistently achieving market leading 80%+ bid win rates, regardless of sector. Andrew’s shortlisting recognises his entrepreneurial vision and drive to build a successful and sustainable 21st century organisation. 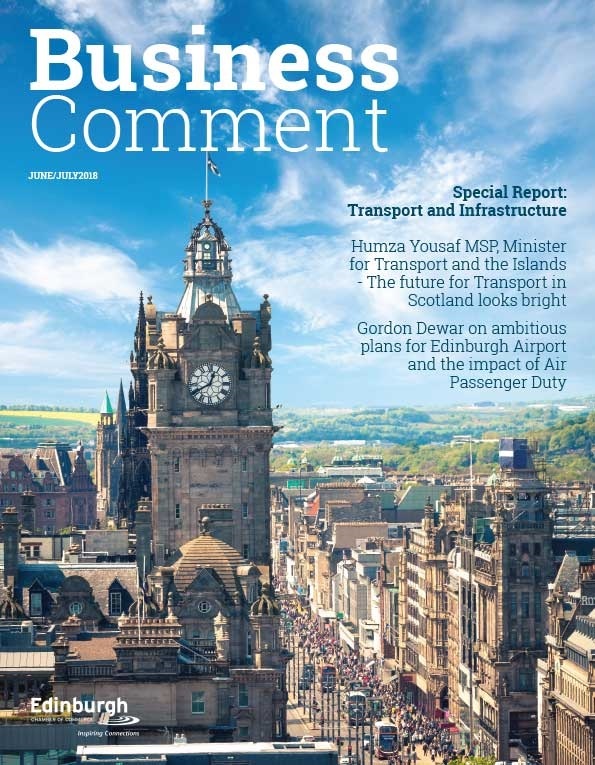 With permanent staff in Edinburgh, Glasgow, Manchester and London, AM Bid is growing exponentially, and is now on track to achieve £1 million turnover in 2019. This has been achieved with no investment or debt – a feat that less than 0.6% of businesses achieve within their first five years. 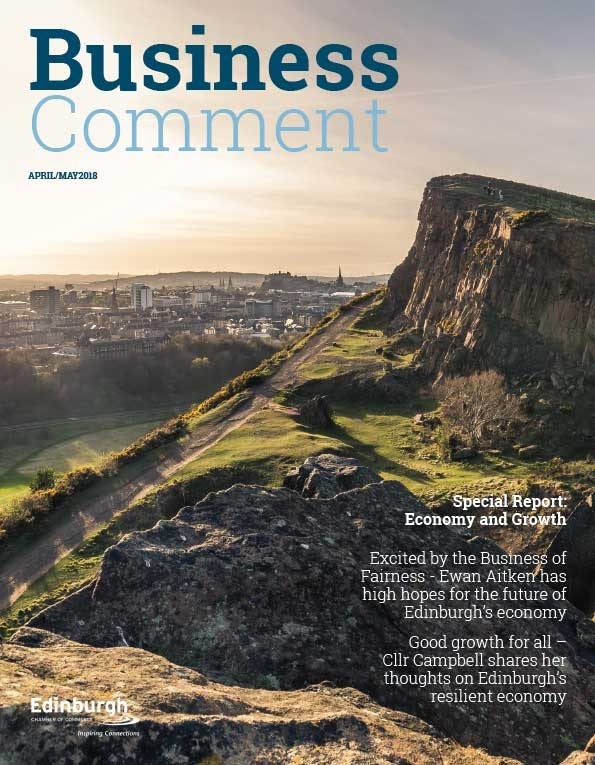 Richard Ellis, Head of Membership at the Edinburgh Chamber of Commerce said: “The ECC Business Awards aims to celebrate the achievements and successes of the city’s businesses, organisations and leaders. This year, we received a record number of entries – all of which were of extremely high quality – and this is testament to the hard work of our vibrant business community.